As a history lover, I was intrigued by this book before I even read the first the page. I have spent a large part of my academic career learning about the second world war, and the effects the Nazi regime had on the people of Europe. However, everything that I have learnt did not prepare me this heartbreaking story, surrounding a Jewish family from Berlin, and the lengths they would go through to stay safe. We meet them before the war when Hitler was just a small blip on the radar. Very few people saw what dangers he really posed to the nation (and to the rest of Europe). Remind you of anyone? *Cough* Trump *Cough* But eventually the city and society they once loved became violent towards them; friends were now enemies, their safety was constantly at risk, and they had become social outcasts. After witnessing the Reichstag fire, book burning, The Night of the Long Knives, and The Night of Broken Glass, twins Eva and Inga, and their family only have one option left; run. However, just as they start to feel safe again in their new home, they are faced with a different kind of turmoil, can the family withstand all of the prejudice and hate mankind has towards each other before it's too late? 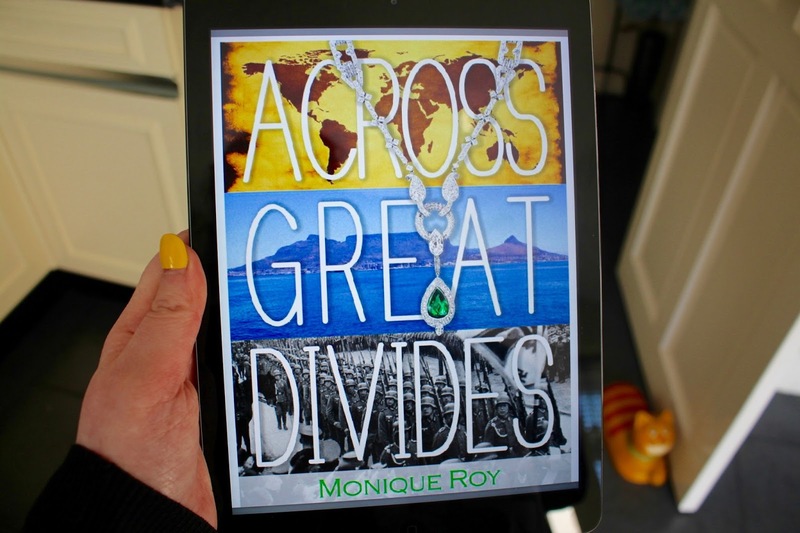 Monique Roy has created a beautiful novel that helps put a face on those that were affected the most during WWII. She has a clear grasp of the history and has weaved an intriguing plot around some of the most poignant events of the second world war. I love that even though this novel features war, it is not a novel about war. It's about love, family, hope and identity. It truly highlights the desperation of a family to stay together and protect themselves during a traumatic time, something which can be mirrored today, with the plight of the refugees fleeing the middle east. This is a great novel, and I strongly recommend that everyone read it. 4/5 Stars. Still not sure if you would like it? 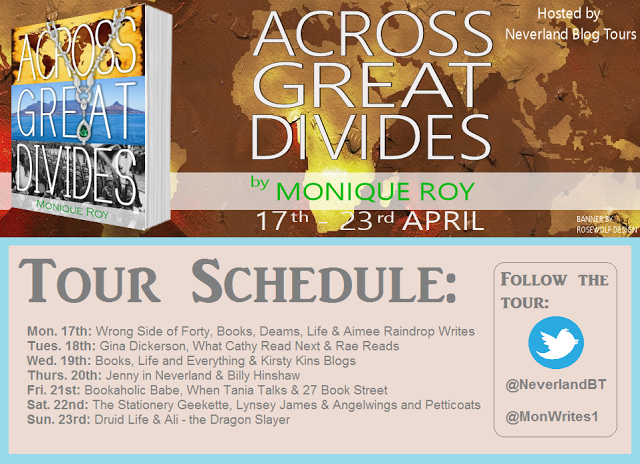 Check out some more reviews from other stops on the blog tour. You can buy the book on Amazon*, and at all other places where books are sold, however, if you fancy yourself the lucky type, you can enter below to win one of two copies, how cool is that? *This book was given to me in return for an honest review, all thoughts and opinions are my own. This post contains affiliate links.